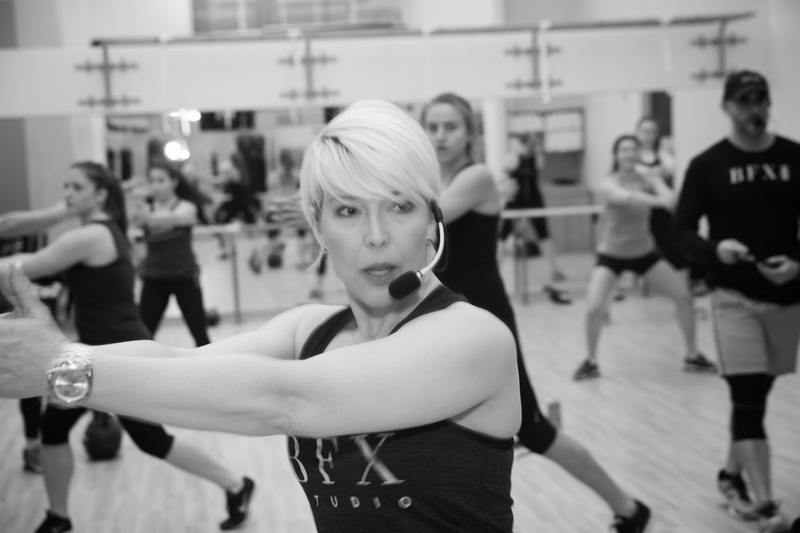 Ever take a class that really whipped you into shape and challenged you, in a good way? Like, you knew if you did this regularly, you'd get the body you've been dreaming of. That's how the Box & Bell class was for me. It combined kickboxing and kettlebell training into one super-charged, high-intensity class. It hit all the areas that you want to work on and muscles you did not know you had. Instructor Juan Hidalgo was awesome! 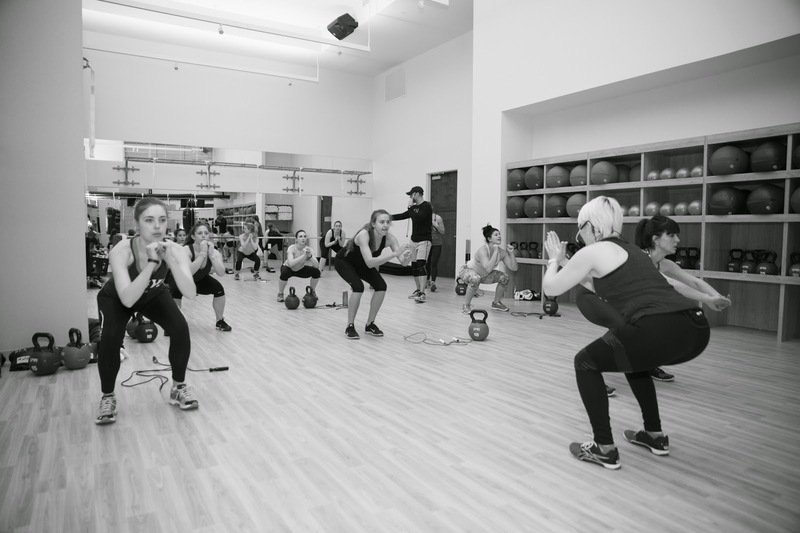 After class we were able to enjoy the launch party festivities, DJ Brendan Fallis, tours of the gym, snacks by Sakara Life and drinks by my new obsession, Luli Tonix. 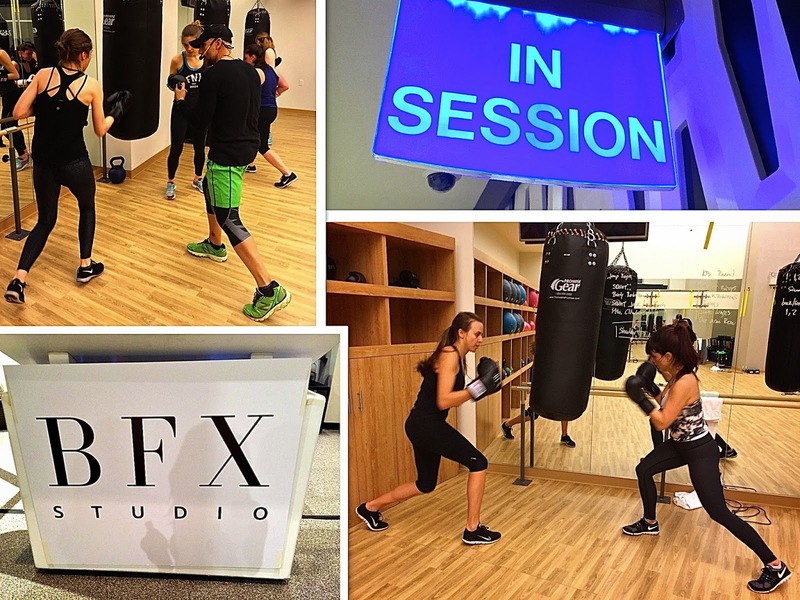 BFX Studio’s FiDi location expands on its signature cross-training approach with its three studios under one roof: indoor cycling, group exercise and personal training. Like its first location in Chelsea, BFX Studio, FiDi also features wearable, performance-based technology and exclusive fitness assessment tools like Fit3D and DMX STRENGTH which help clients eliminate the guess-work of training progress.